Are ? or ? 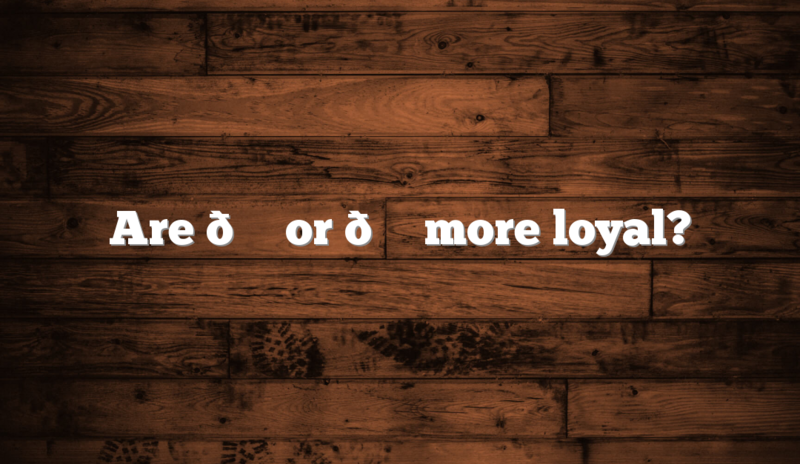 more loyal? What are Pingbacks and Trackbacks?